LANSDALE, PA — A massive industrial warehouse has gone up for lease in Lansdale, and could become the future home of a major distributor in the region. The warehouse, located at 2750 Morris Road, is listed by Advance Realty and The Davis Companies. 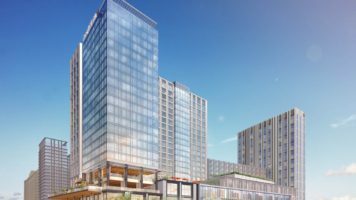 The real estate firm Cushman and Wakefield was named the property’s exclusive leasing agent, owners announced in a statement this week. 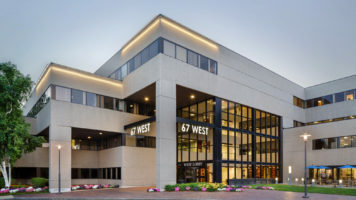 Owners said that the building has been positioned to “meet current demand” in the booming industrial market of southeastern Pennsylvania. Agents point to the warehouse’s size (675,000 square feet), new amenities (135-foot truck court, 23 additional loading docks), and location on just off of I-476’s Exit 31 as some of the space’s most attractive qualities. More than $5 million in improvements has been invested in the project by owners over the last several years. 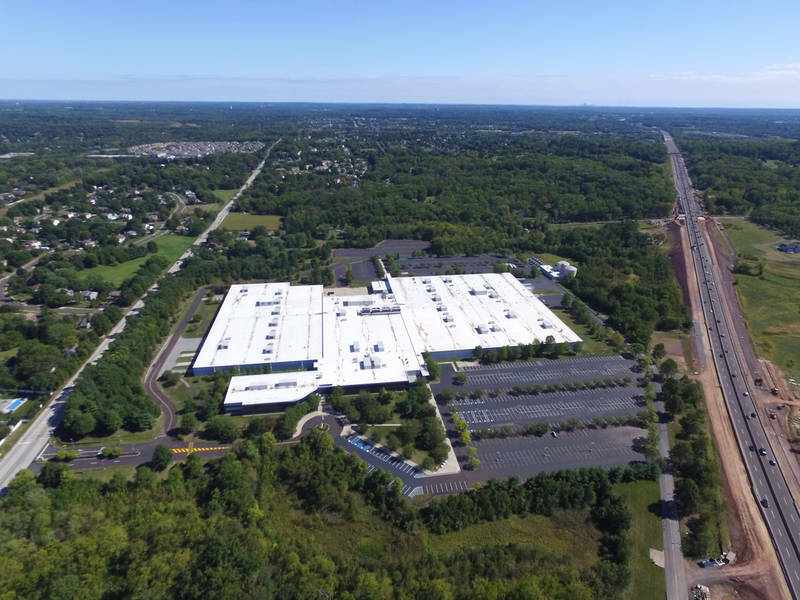 “This latest round of investments demonstrates ownership’s continued commitment to bringing corporate tenants and jobs to the Lansdale area,” said Mark Bush, a senior vice president with The Davis Companies.